As The Family Business Network has grown geographically, so has our events calendar. 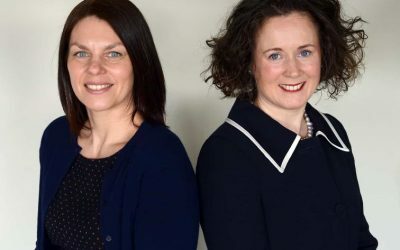 2019 will not only see the launch of the first ever Lancashire Family Business Awards in September, but a brand new Conference event in Lincolnshire which is planned for this summer in connection with Langleys solicitors. 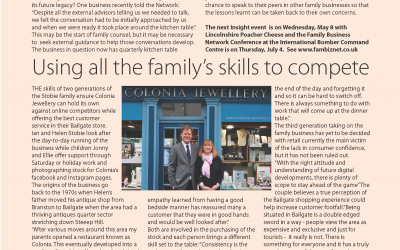 “The Family Business Network has been busy planning its 2019 events and will soon be announcing the speaker line-up for its first conference in Lincoln this summer. 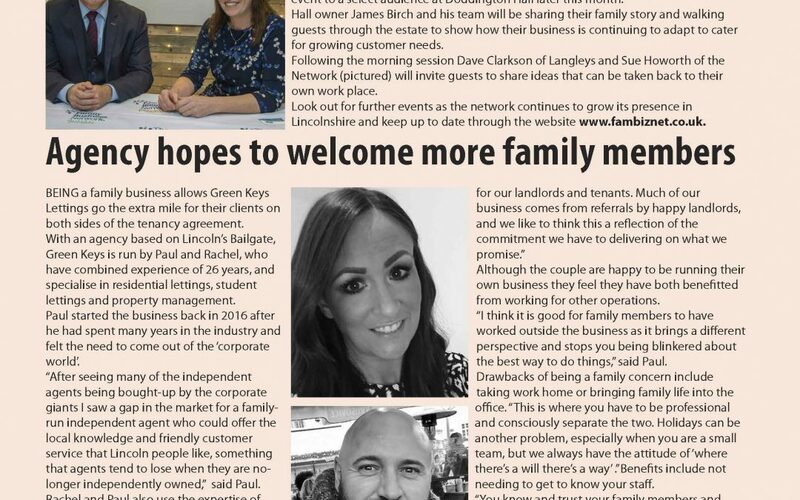 Ahead of this, Langleys Solicitors and the Network will be delivering their first Insight event to a select audience at Doddington Hall later this month. Hall owner James Birch and his team will be sharing their family story and walking guests through the estate to show how their business is continuing to adapt to cater for growing customer needs. 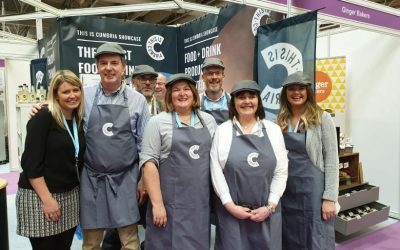 Following the morning session Dave Clarkson of Langleys and Sue Howorth of the Network will invite guests to share ideas that can be taken back to their own work place.